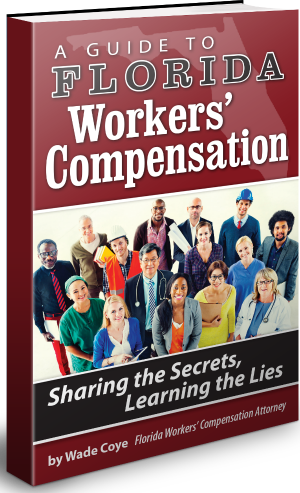 Is it Hard to Get a Job With Worker's Compensation Benefits? If you’ve been injured on the job and are going through the process of filing and receiving compensation through your employer’s workers' compensation insurance, you may be worried about finding a new job. The employment application and interview process can be stressful for anyone, but you may have some unique concerns as an injured worker. If you have not yet sought out assistance for your workers' compensation claim, you may want to consider contacting an attorney who may be able to assist you through the process. The first thing in applying for a new job during or after a workers' compensation claim is to make sure you have clearance from your doctor or medical office to return to work. Returning to work without medical authorization may endanger or invalidate your worker’s comp claim. Due to the injury you suffered, you may find that you have impairments which prevent you from returning to the same kind of employment you were engaged in before. For example, a construction worker with a back injury will probably not be advised by a doctor to return to any employment which requires lifting. Make sure you have clearance from your doctor to return to any kind of work, and be sure to ask about what physical activities you should avoid at a new job. Employers are prohibited from making statements during advertising, or from asking questions on the application or during the interview process which might use this information in an unfair way. An employer can ask if you are capable of performing the required job duties, but it is your responsibility to tell them if you need a reasonable accommodation in order to do so. In the case of people who have been injured on the job, the injury they suffered may be considered an impairment because it might prohibit them from performing certain job tasks. 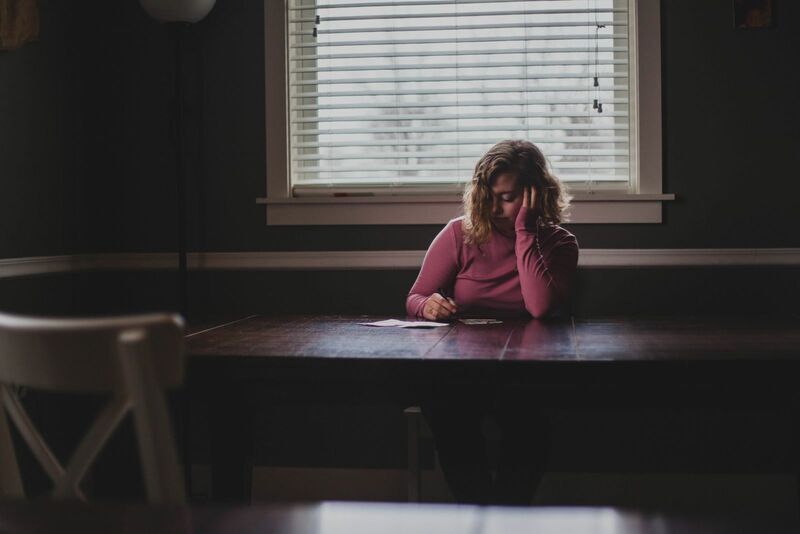 While an impairment is not exactly a disability, it is similar to permanent total disability and it may be helpful to understand the two when searching for a new job.